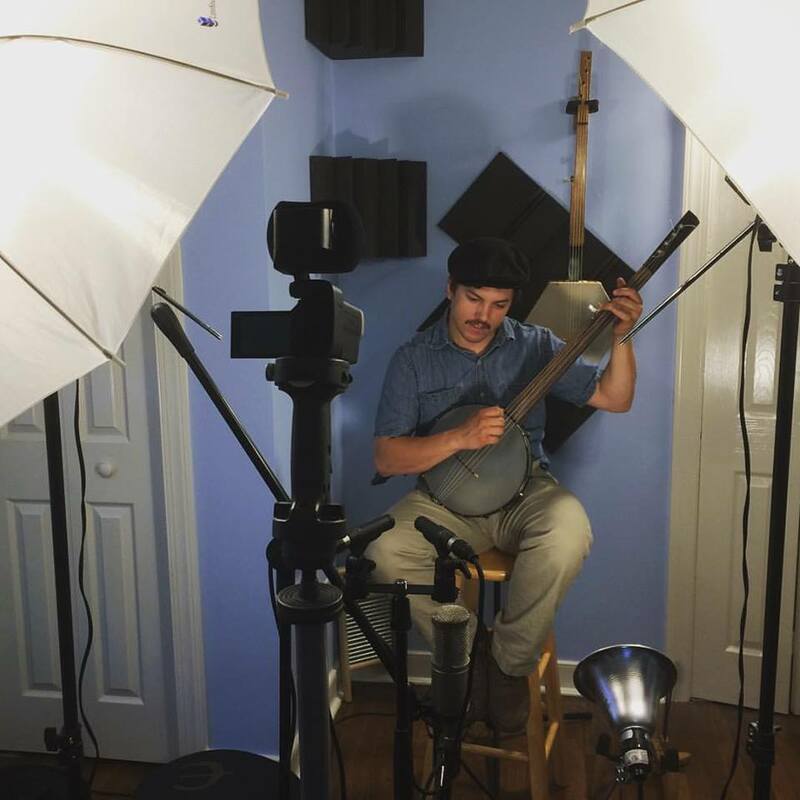 John Anthony Plays Music Studios is located on the southside of Richmond, VA specializing in providing private music lessons, as well as sound engineering services both live and in the studio. Affordable music lessons with an NYC recording artist. Learning an instrument for the first time, or are you a weekend warrior looking to expand your playing? I'd love to help you become the musician that you see within yourself. After going to college for music, and studying under some of the greatest jazz musicians in NYC I was enlisted by the military bands' program to travel across the country performing. I've played country, pop, jazz, soul and rock in venues ranging from concert halls, and regional conferences to solo performances at local cafes. I'd love to bring this experience to Richmond, and to your playing to help you succeed - give me a call or an email, and find out for yourself. With an extensive gear list, I've had the pleasure of working with bands, and brands all across central Virginia. From serving as the house engineer at Richmond Folk Society (www.richmondfolkmusic.com) and recording live performances of groups such as Gypsy Roots, and Tara Mills & Jimmy Stelling, to working with local Richmond groups in the studio like The Broad Street Ramblers and Heavy Shetl I bring a wealth of knowledge, and the desire to make you always sound like your absolute best. Studio time is extremely limited throughout the year, so please contact us as early as possible if you're interested in having your next project recorded with us here at John Anthony Plays Music Studios.